ABC Seamless Gutters at 7056 Currituck Rd. Kitty Hawk, NC 27949 | ABC Seamless of the Albemarle & Tidewater Inc. 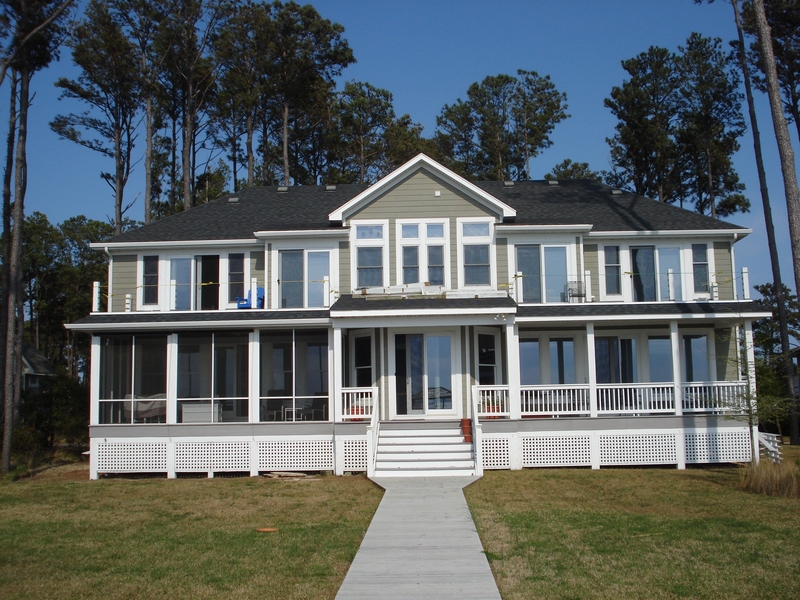 This beautiful home at 7056 Currituck Rd in Kitty Hawk, NC is going to stay beautiful with the protection its getting from the ABC Seamless Gutters that were just installed. No worries of water undermining their foundation.